Jenna Coleman could be making an unexpected return to Doctor Who. 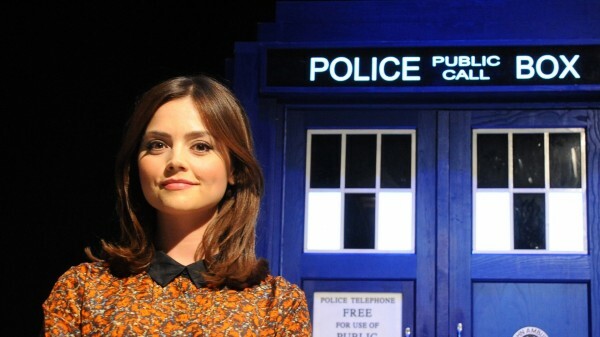 The actress’s character Clara Oswald departed at the end of the last series, having erased herself from the Doctor’s memory. But now Peter Capaldi, the Time Lord himself, has let slip that her absence might not be permanent, reported the Radio Times. Speaking at Awesome Con in the US, he teased: “I’m not sure how successfully Clara was able to wipe his mind. However, it isn’t clear what Peter was referring to, as the cast aren’t due to start shooting the 10th series until later this month. The actor made the announcement at Dallas Comic Con in Texas on Friday, where he appeared alongside Jenna and co-star Michelle Gomez. We start in 2 weeks. – Peter Capaldi on @bbcdoctorwho‘s upcoming filming schedule!